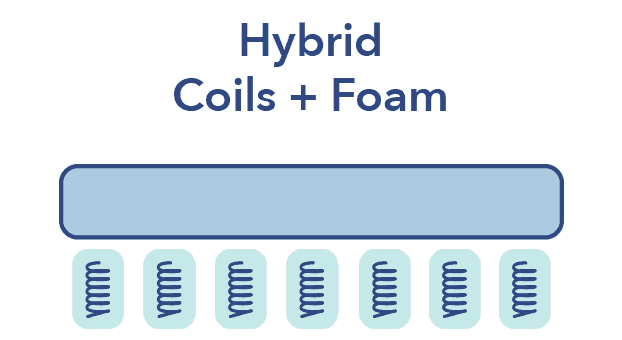 A combination of sturdy coils and gentle foams make the WinkBeds a truly supportive mattress. 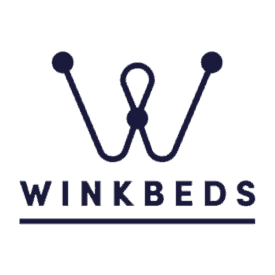 With three firmness options available (plus a model for heavier sleepers), the WinkBeds can cater to a sleeper with almost any preference. Get that spine in alignment with the high quality innerspring from Saatva! 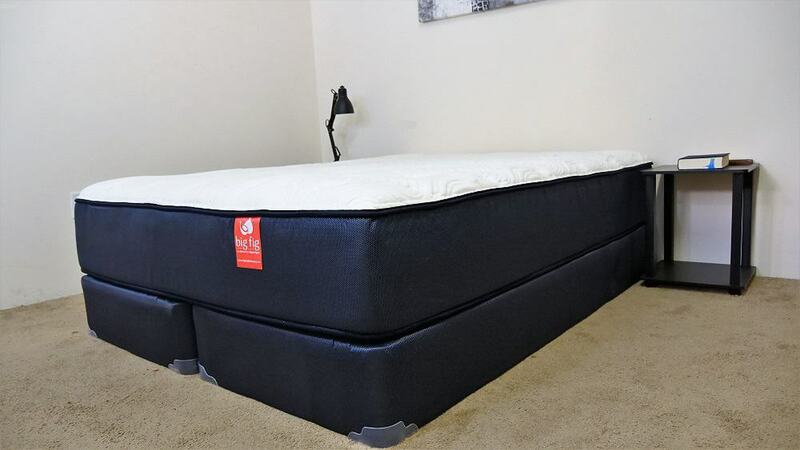 This mattress stands apart for its fantastic feel and luxurious experience - plus it is one of the few online mattresses that is not delivered in a box. 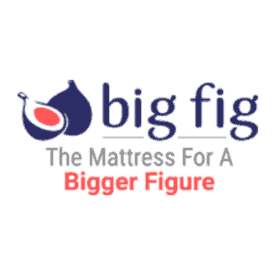 Designed specifically for heavier sleepers, the Big Fig is a fantastic, supportive innerspring option. 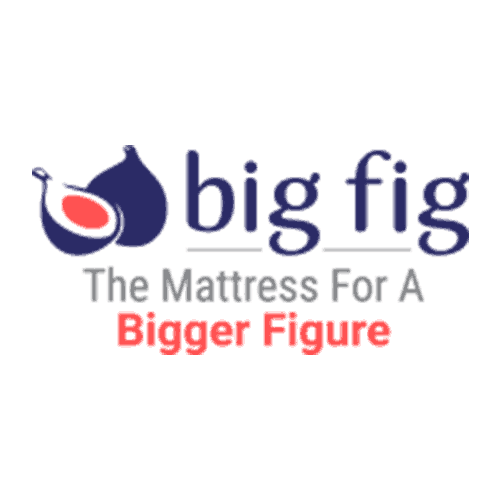 If you or your partner are 250 lbs or more, Big Fig is worth a look. If you're a stomach sleeper, you're going to want a firm mattress that doesn't compromise on comfort. Winkbeds firm is a great option, keeping some of the conforming feel of the standard Winkbeds while adding some extra support. In the mood for an affordable, buoyant innerspring? 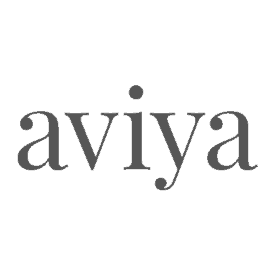 Then the Aviya could be for you! 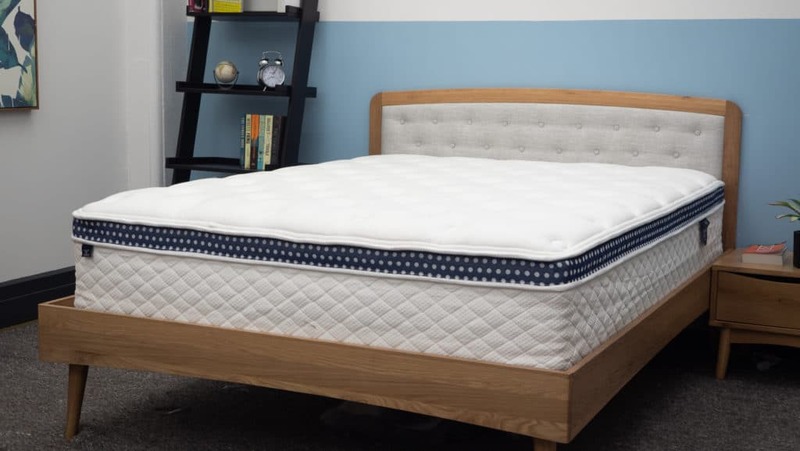 This mattress is the lowest priced option on our list, but still comes in with a quality feel. 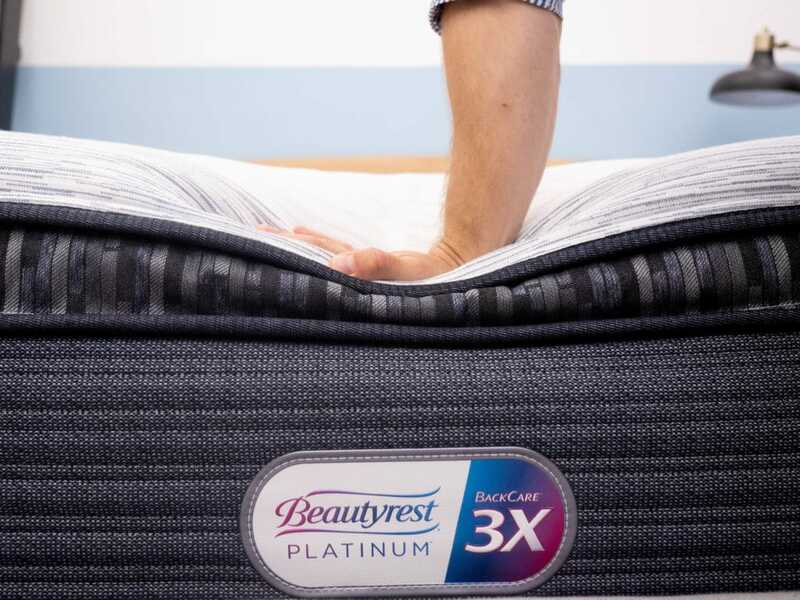 Beautyrest is the most notorious innerspring on the market, and they didn't hold anything back with the Platinum model. You'll get the best of everything with this Beautyrest option, a great pick for the luxury shopper! The construction uses a coil on coil support system that provides a good bounce to the mattress. The WinkBed comes in three different firmness levels as well as a plus version for heavier individuals. $1,299 See Current Offer Read My Review! Uses gel infusion in cover to promote cooling as well as high density foams to avoid sagging of the mattress over time. 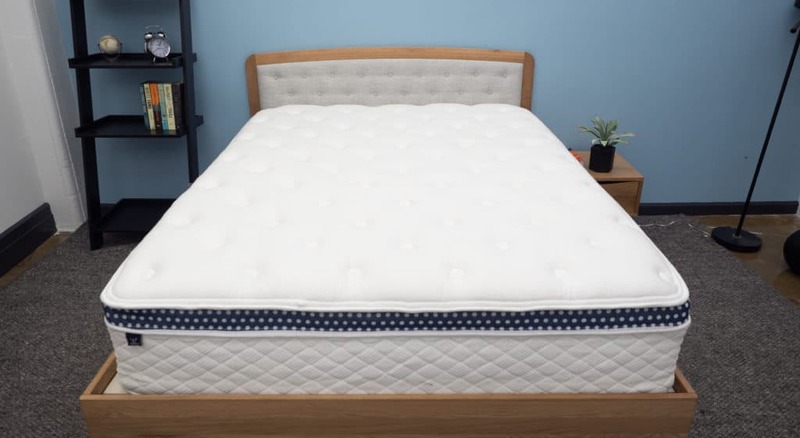 The support layer of the mattress consists of pocketed coils and there is a layer of edge support foam surrounding the coils to strengthen the side of the mattress. $1,499 See Current Offer Read My Review! Coil on coil design creates a bouncy and supportive mattress. 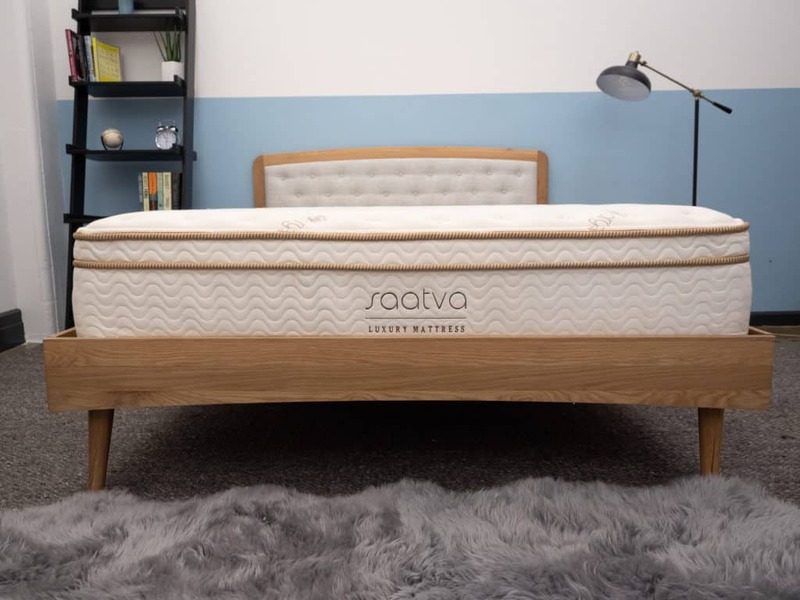 The Saatva also includes a euro-style pillowtop for pressure relief, and a high density poly foam edge support layer, which strengthens the side of the mattress allowing you to sleep all the way to the edge of the bed without worrying about collapsing the side. $999 No Current Offers Read My Review! The Aviya mattress is offered in three firmness levels: Plush, Luxury Firm, and Firm. The construction of the mattress provides solid bounce while still doing a good job of isolating motion. $999 See Current Offer Read My Review! 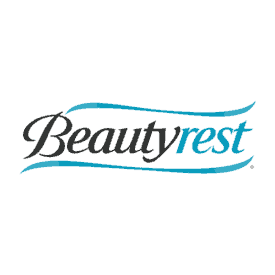 The Beautyrest Black is constructed of a combination of memory foam and coil layers. 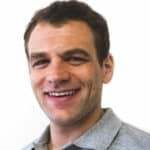 The mattress has a medium firmness, providing a good mix of pressure relief and support, with some bounce as well. $2,099 No Current Offers Read My Review!